The Government has sold off the second portion of its pre-2012 English student loan book for £1.9 billion. The sale is part of a privatisation drive kick started by former chancellor George Osborne. The loans had a face value of £3.7 billion but a string of factors – including the likelihood that some student loans will not be repaid in full – means the money recouped from the sale is lower. It comes just weeks after the Public Accounts Committee said that taxpayers were short changed when the Government sold the first tranche of the book for £1.7 billion, when it had a face value of £3.5 billion. But in a written ministerial statement, education minister Damian Hinds said the sale is “good for the taxpayer”. He added: “The Government does not expect all of the remaining loans to be paid off in full and the sale guarantees money upfront today rather than waiting for fluctuating and uncertain payments over a long period of time. Mr Hinds said the cash raised would go towards reducing public sector net debt. Mr Osborne said in 2013, when the sell-off was first put forward, that the proceeds would also help fund more students studying for a degree. The Government insisted that the move will not impact on former students who hold the loans, with controls put in place to ensure that terms are not changed. Borrowers will still deal with HMRC and Student Loans Company. 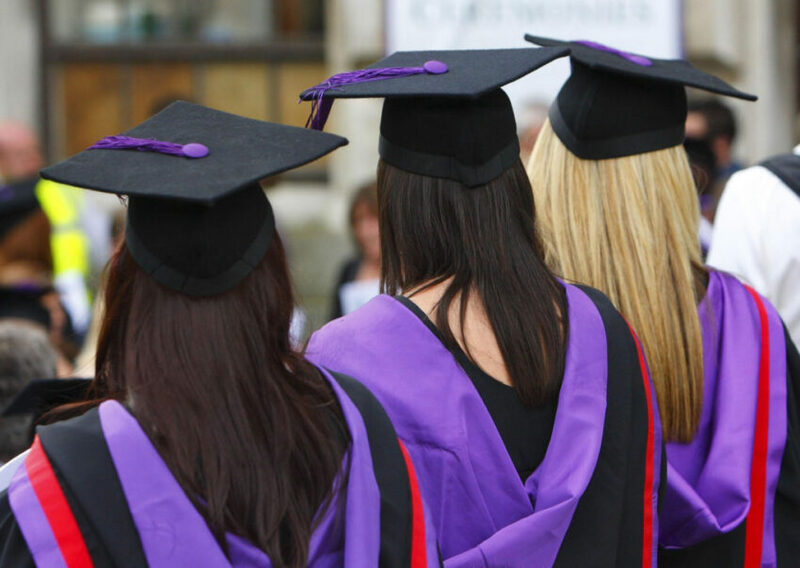 The sale of the student loan book is being structured through a securitisation to attract an array of different investor groups, including pension funds, insurers and asset managers.